We work hard to give you high quality care and patient safety is a huge part of making our services the best they can be. To keep you safe, we have to make sure we have enough nurses and midwives for the types of patients we have on our wards. Information about our staffing levels can be found on display in our wards, which includes planned and actual staffing available at the start of every shift. 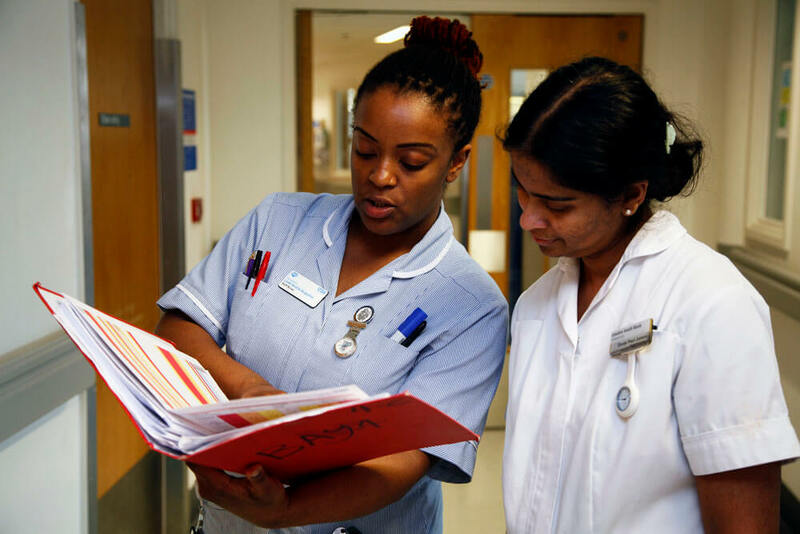 Our improvement plan shows how we are bringing more nurses and midwifes onto our wards. However, there are times when we do not have the nursing levels we would like so we use bank and agency staff to supplement our staffing ratios.